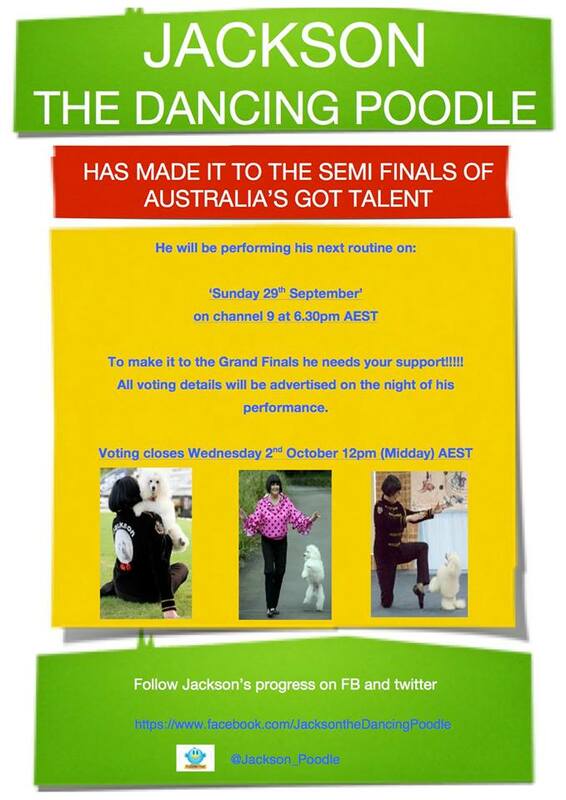 We are through to the Semi Finals of Australia’s Got Talent!!! Yes we have made it to the semi finals!!!!! We have been working on a new routine that we hope all of Australia will love. It’s a very different routine and is very theatrical but we need to show another side to us. Can’t wait to show you what we have planned!